As has been tradition in recent years, John Carpenter’s 1978 classic Halloween will once again return to limited theaters this October, only this time it will be for one night only on Thursday, October 29, featuring a new introduction by the director himself. Read on for the official press release and then tell us in the comments if you will be revisiting Haddonfield on the big screen again this Halloween! 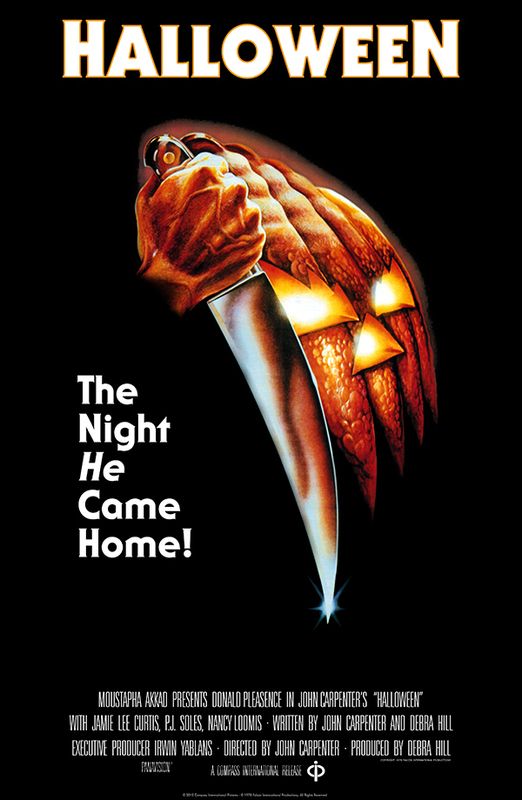 “We are very excited to work with SpectiCast and Fathom this year to bring John Carpenter’s timeless classic, Halloween, back to the big screen,” said Trancas International Films CEO Malek Akkad. 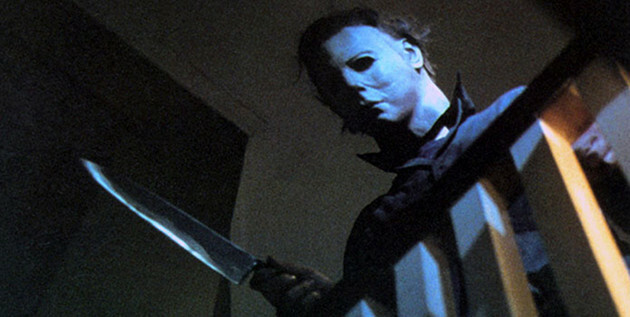 John Carpenter’s “Halloween” premiered on October 25th, 1978, in Kansas City, Missouri. After performing successfully in the Midwest, it then moved on to Chicago and New York. From there, it had a platform release across the country, playing in cities all across the U.S.
Over 35 years later, the movie has made its money back more than 200 times, making it one of the most successful independent horror movies of all time, just behind Teenage Mutant Ninja Turtles and The Blair Witch Project. The movie is based around the story of Michael Myers who, at age 6, brutally murdered his sister on a cold Halloween night in 1963. After spending 15 years in a mental hospital, he escapes and returns to his quiet hometown of Haddonfield, Illinois, with a plan to kill. ← Sam is Back in ‘Trick ‘r Treat: Days of the Dead’!